I always enjoy the blindfold tests they do in Downbeat. Especially with some players I admire. But I’ve never seen a blindfold test like this one. 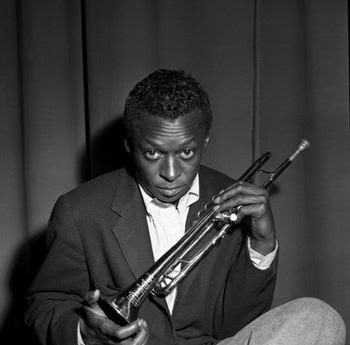 Miles Davis from 1964. He’s cruel! At least he liked the Getz/Gilberto record. One of my favorites. Pure Brazil (as I imagine it, anyway).